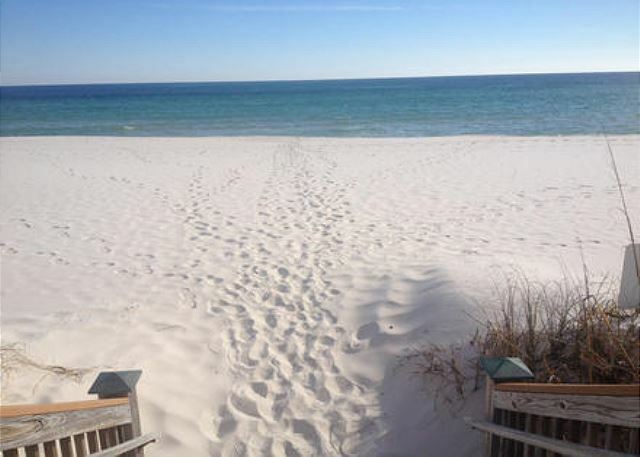 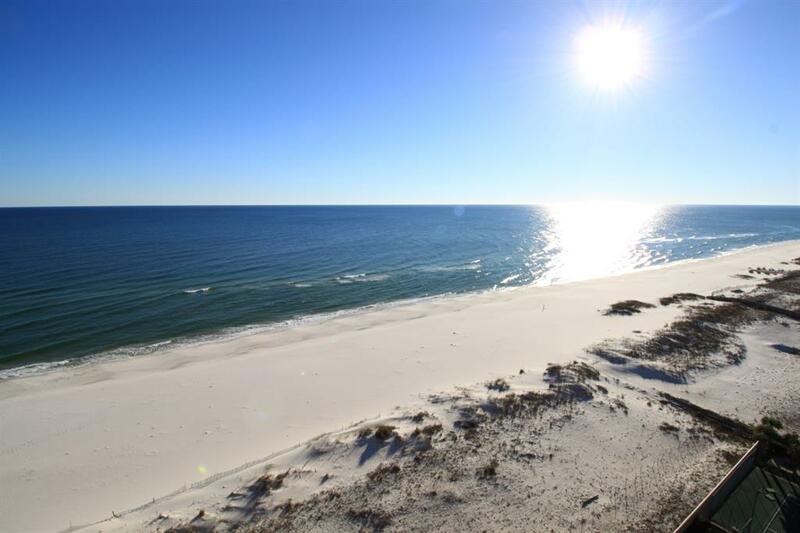 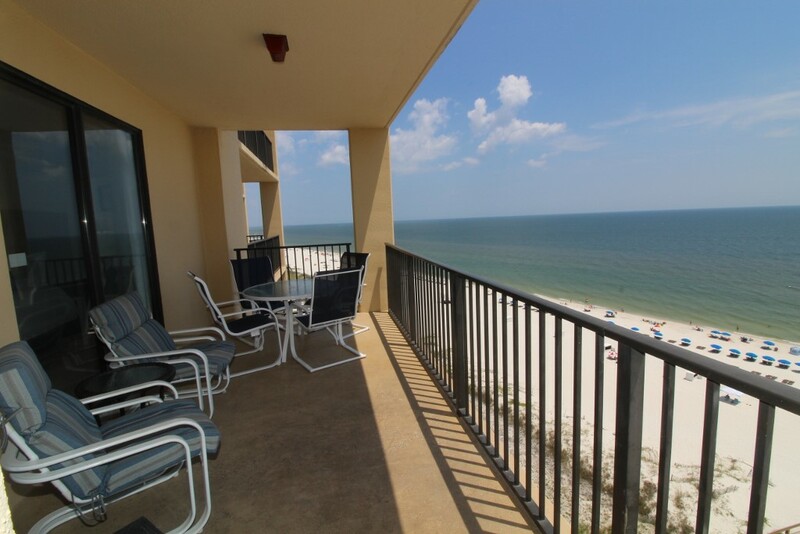 COMPLETELY RENOVATED GULF FRONT UNIT! 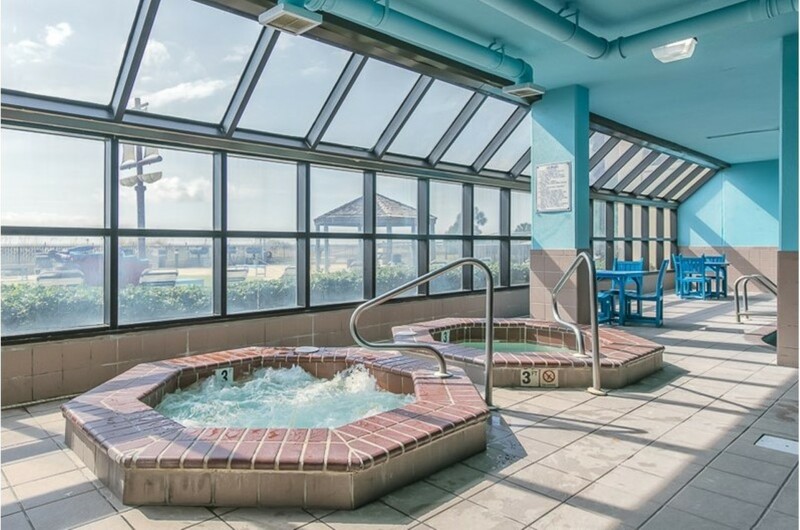 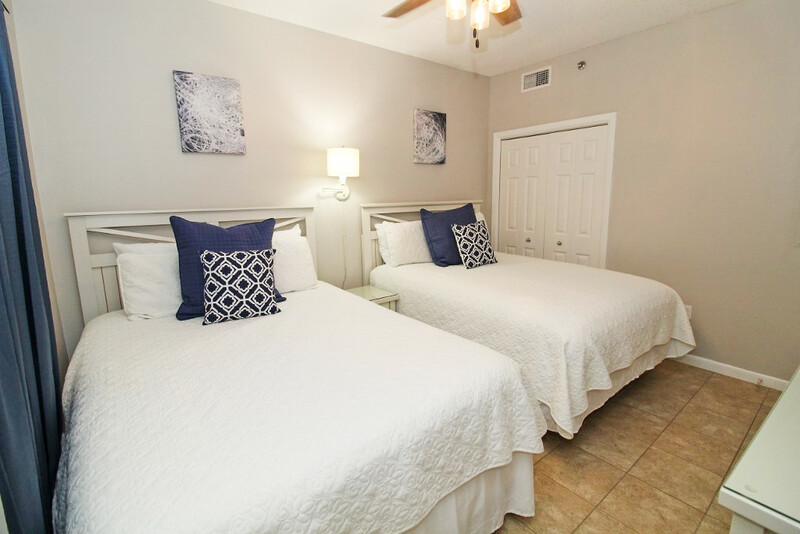 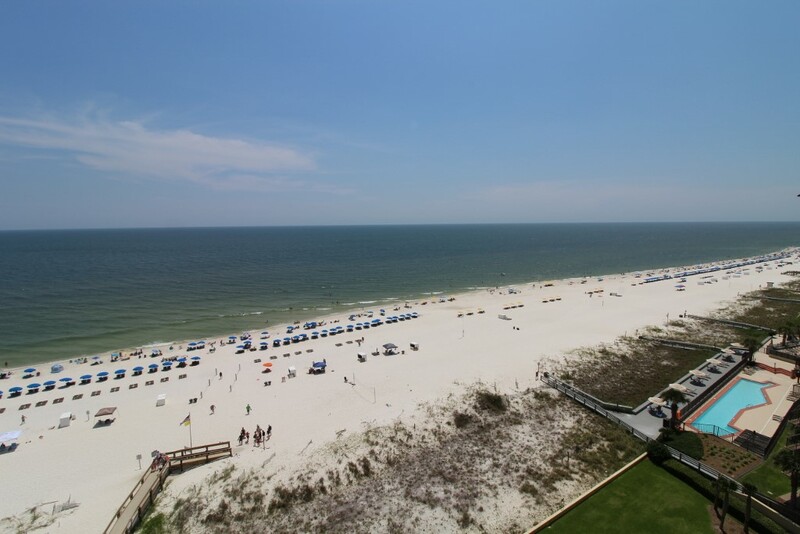 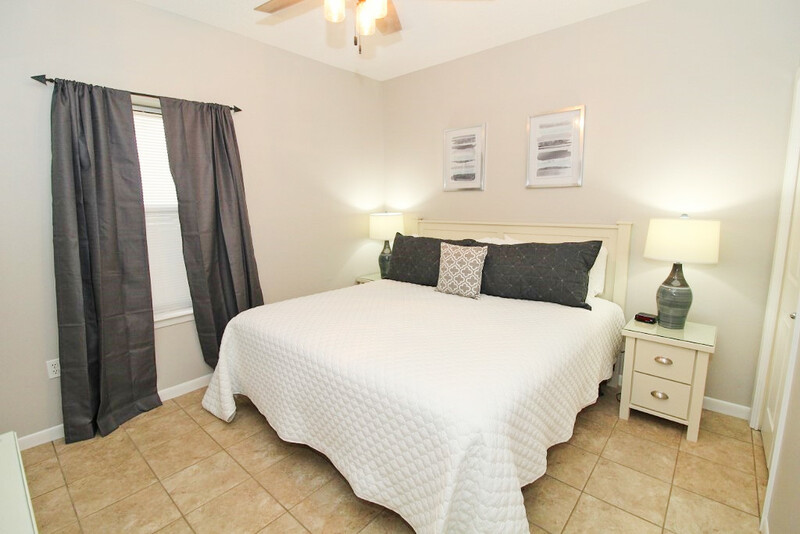 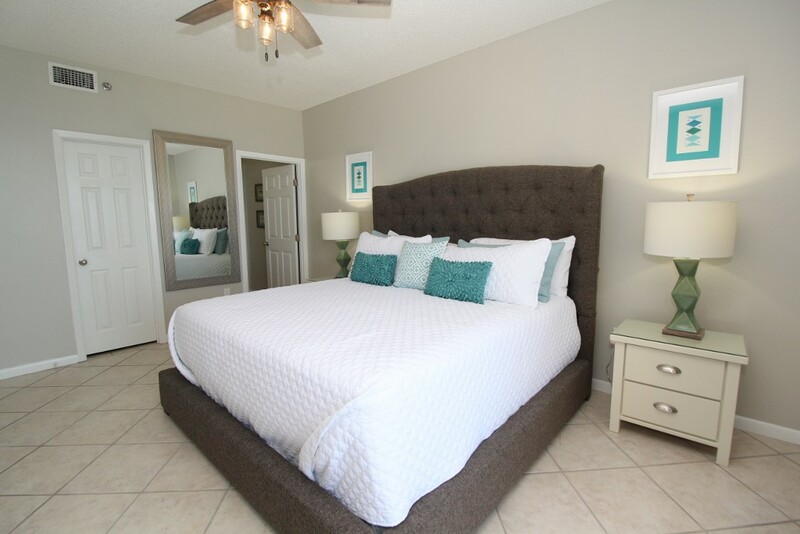 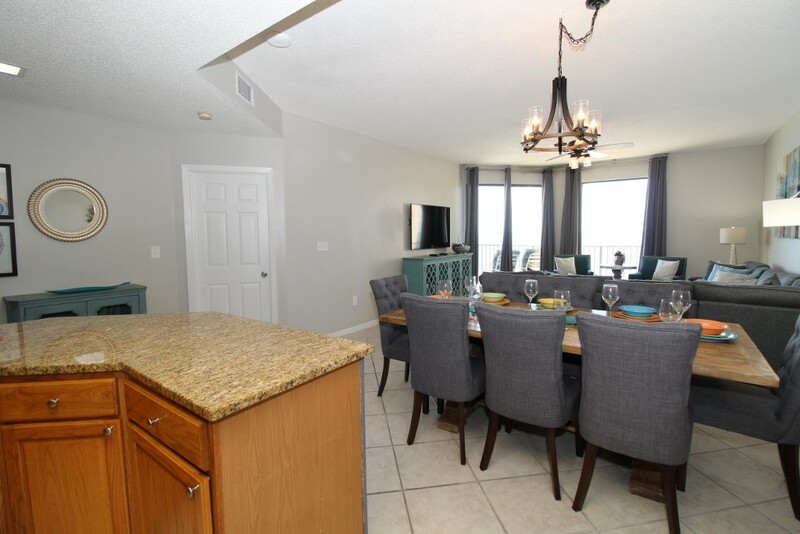 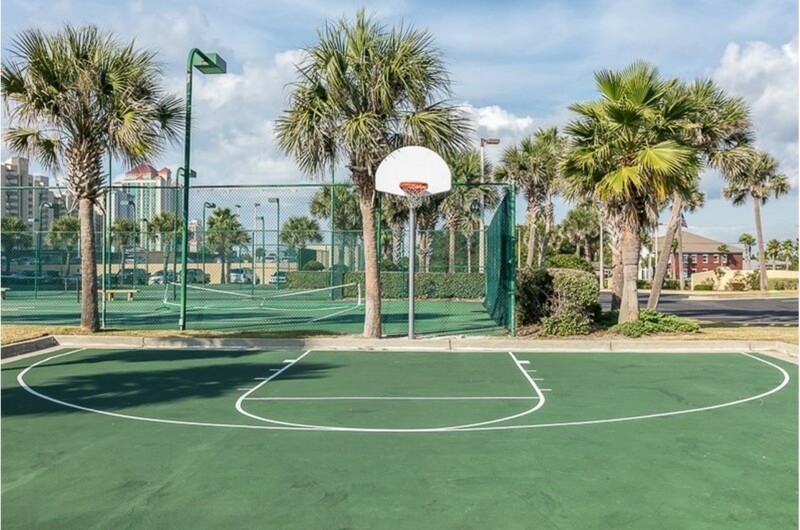 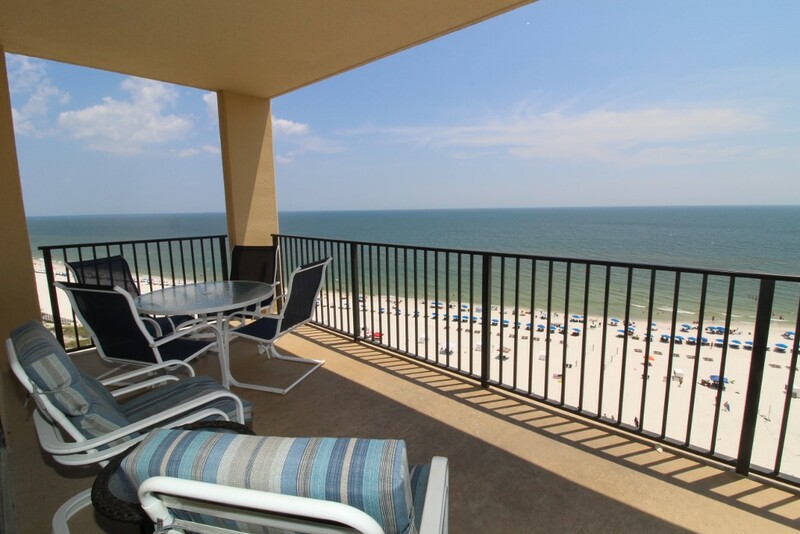 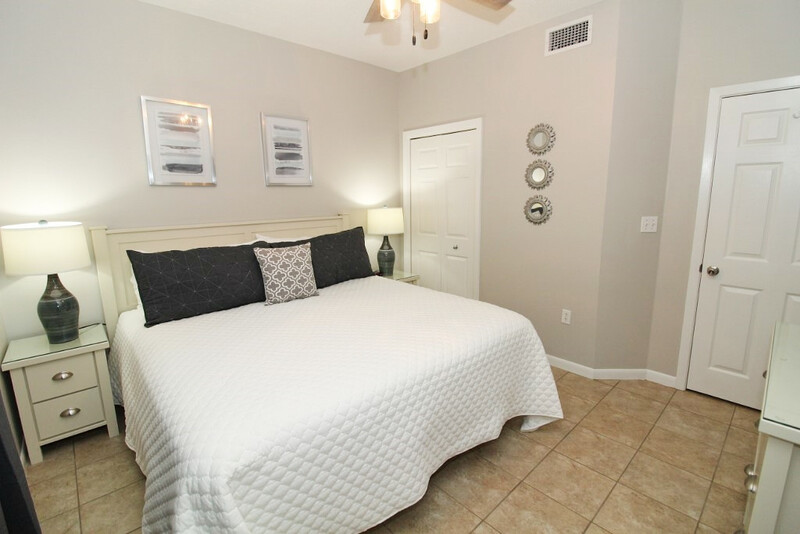 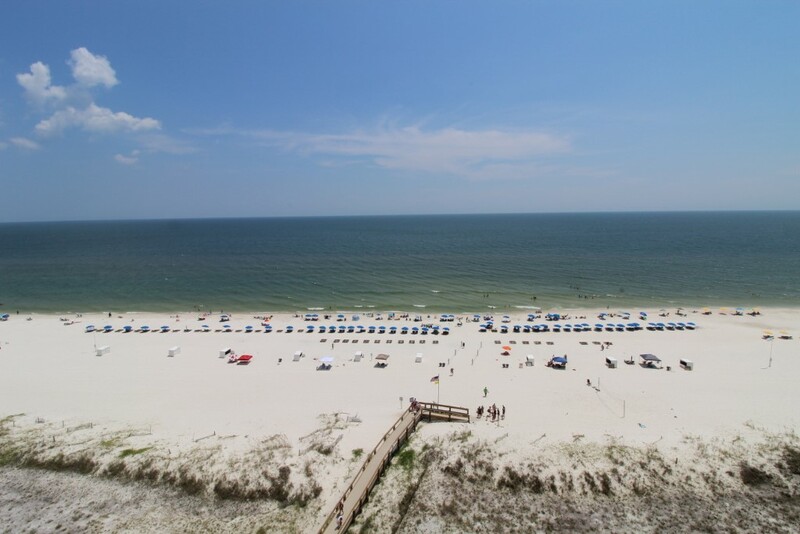 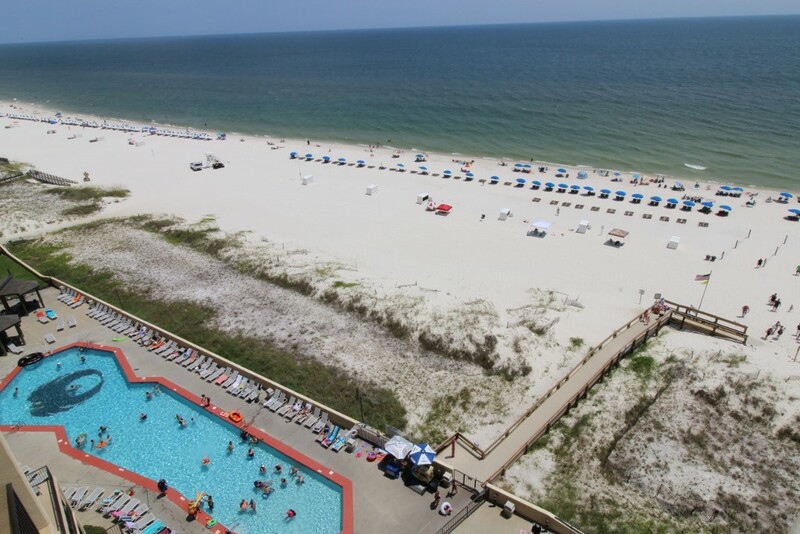 Experience the vacation of your dreams and indulge in the comfort and relaxation only a Phoenix Resort can provide when you stay with us in our fabulous 3 bedroom unit at Phoenix V in Orange Beach, Alabama! 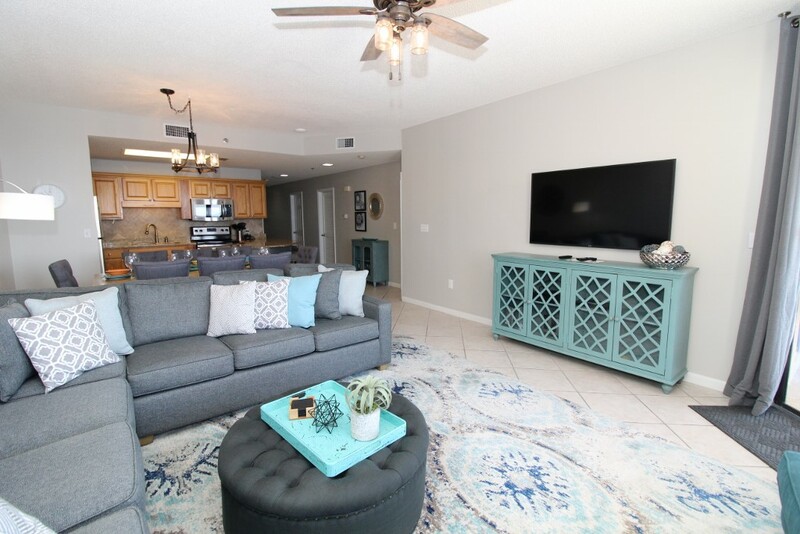 This incredible destination boasts a ton of family-friendly amenities with something for everyone, and paired with its convenient location to some of the most popular shops, restaurants and recreation on the island you're going to fall head over heels for Phoenix V! 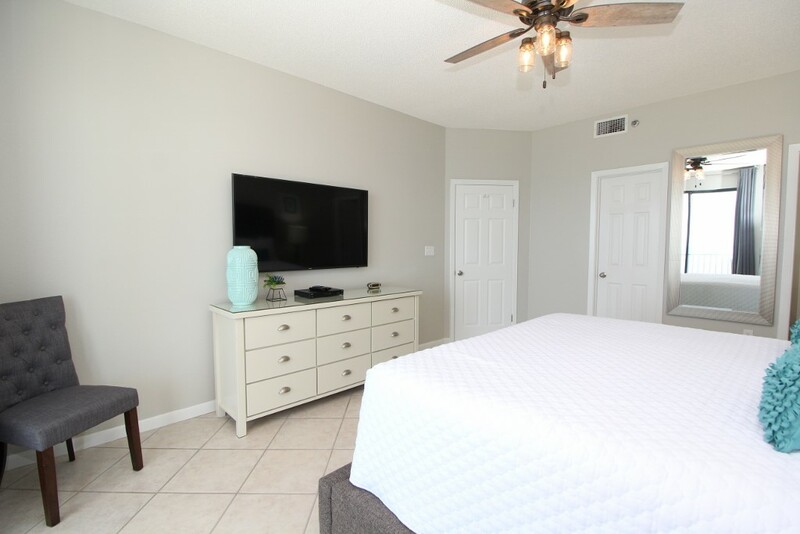 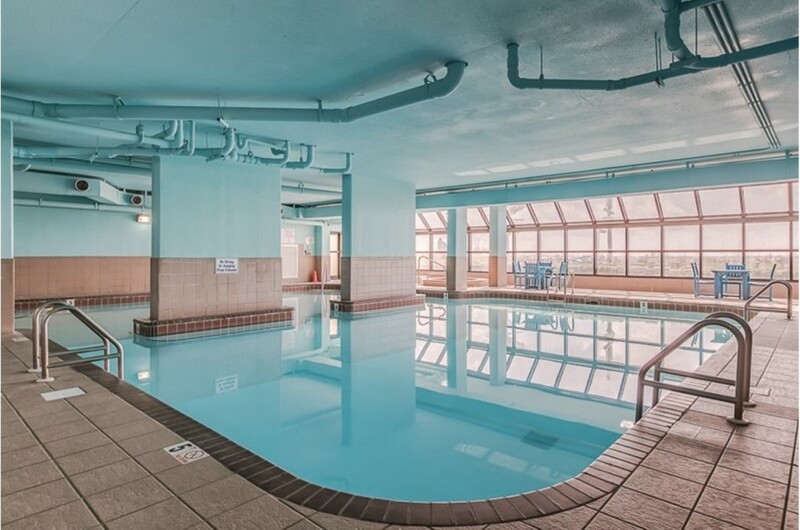 This stunning 11th floor 3-bedroom unit was recently renovated and embellished with top of the line modern furnishings, luxurious finishes and high-end electronics throughout, including 4 wall-mounted flat-screen HD Smart TVs with built-in wifi connectivity! 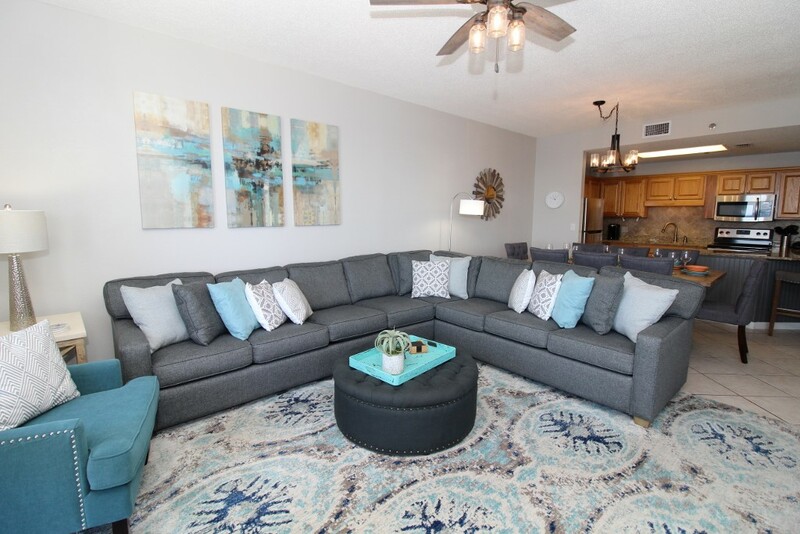 The open floor plan provides a welcoming space ideal for entertaining, and floor-to-ceiling windows allow for an abundance of natural light. 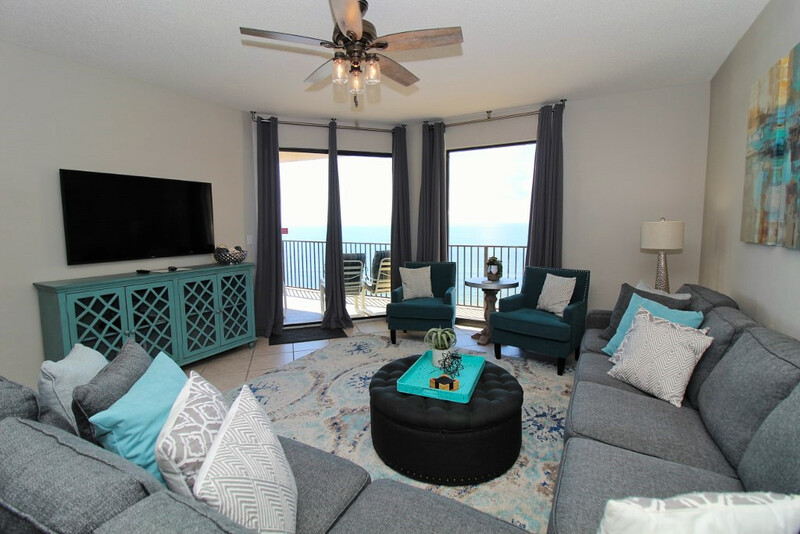 The living area hosts a large wall-mounted flat screen smart TV, multiple seating options including a chic oversized sectional sofa, plus beachfront balcony access with unobstructed views, where you can relax and take in the picturesque scenery of the Gulf of Mexico without leaving the comfort of your beachfront abode! 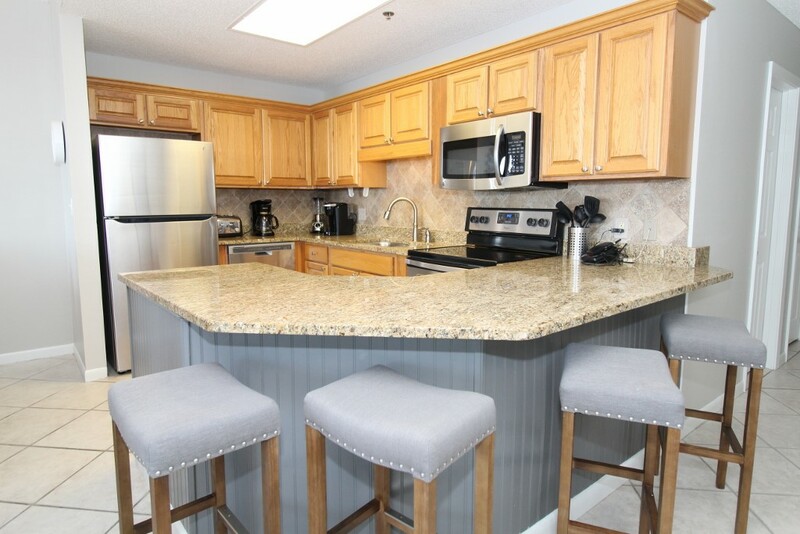 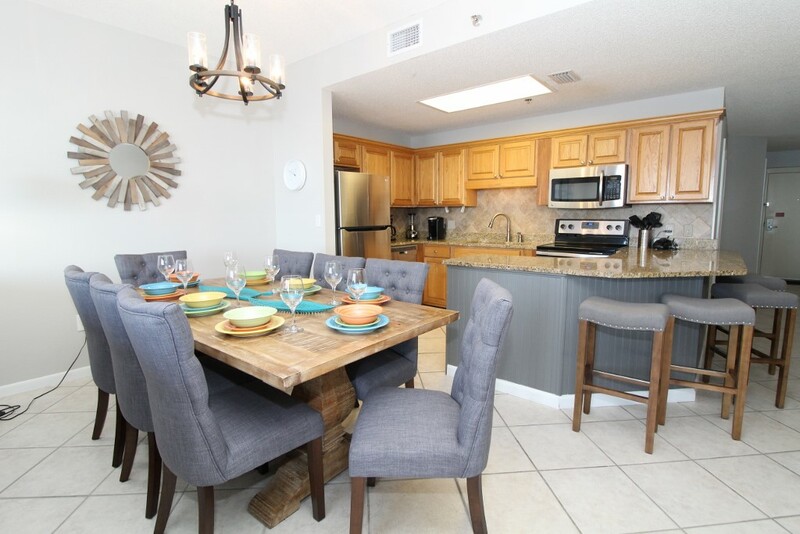 The gourmet kitchen is equipped with everything needed to ignite your inner-chef, including high-end stainless steel appliances, granite counter tops, ample cookware and serving utensils, plus a spacious breakfast bar with seating for 4! 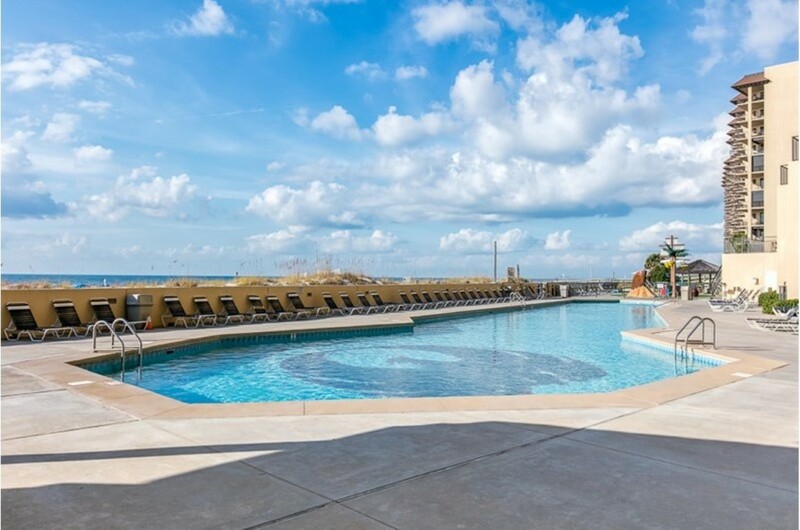 Easily prepare an exquisite meal for your family in this incredible space and indulge in some local Gulf fare, with plenty of fresh seafood markets nearby. 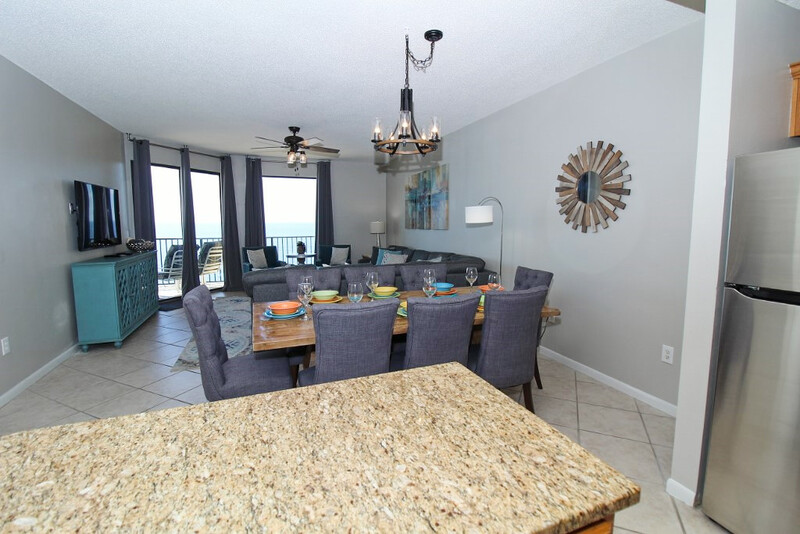 The dining area hosts a beautiful wood-crafted table with seating for 8, and with an outdoor table on the balcony you can even enjoy dining alfresco on those balmy evenings while the moon shimmers over the Gulf of Mexico! 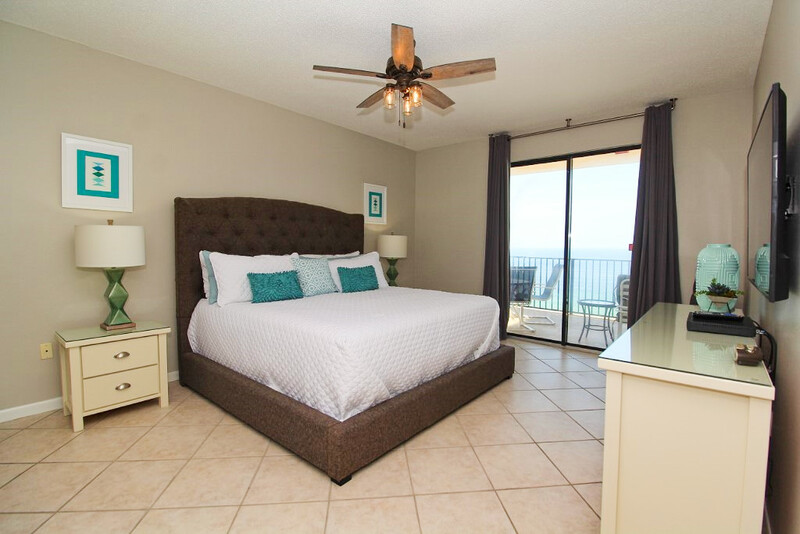 All three bedrooms provide a calm and luxurious space to retire after a long day of fun and sun on the beach. 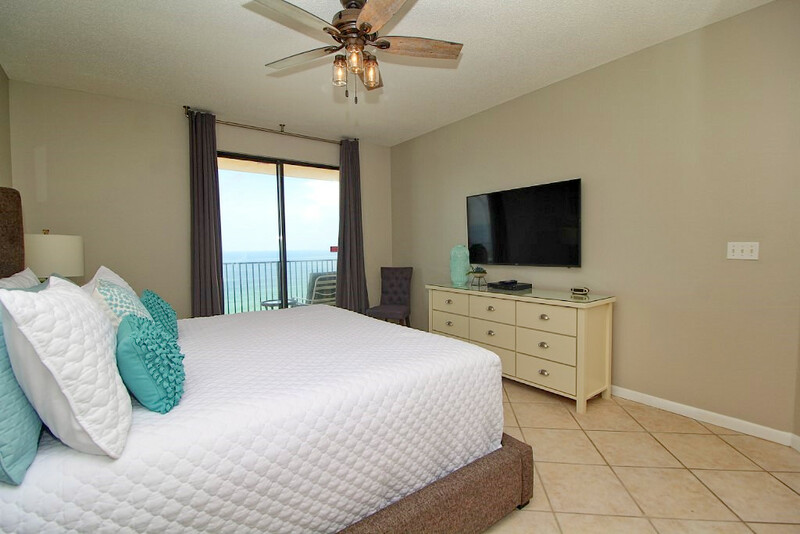 The large master suite includes a designer platform king bed adorned with crisp high thread-count linens, luxurious bedding and a premium mattress set, plus another large wall-mounted smart TV, ensuite glamour bath and beachfront balcony access! 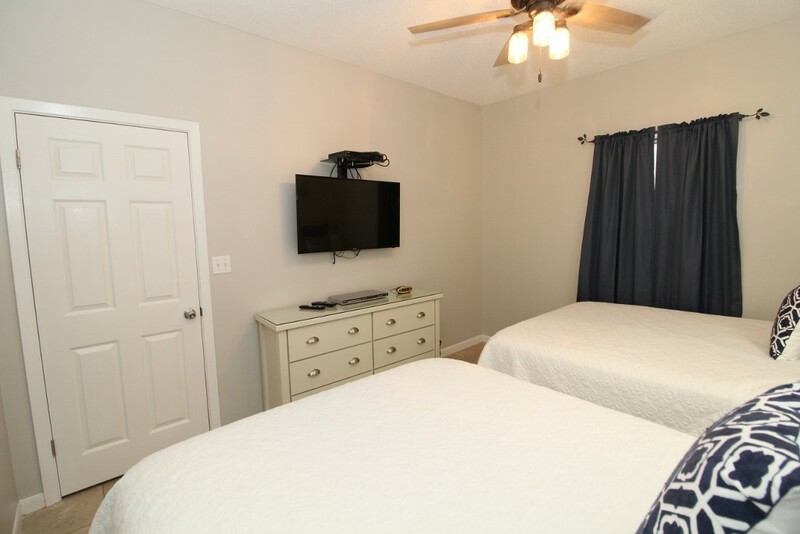 The second bedroom also features a plush king mattress and two premium queens in the third, with wall-mounted flat screen smart TVs in both. 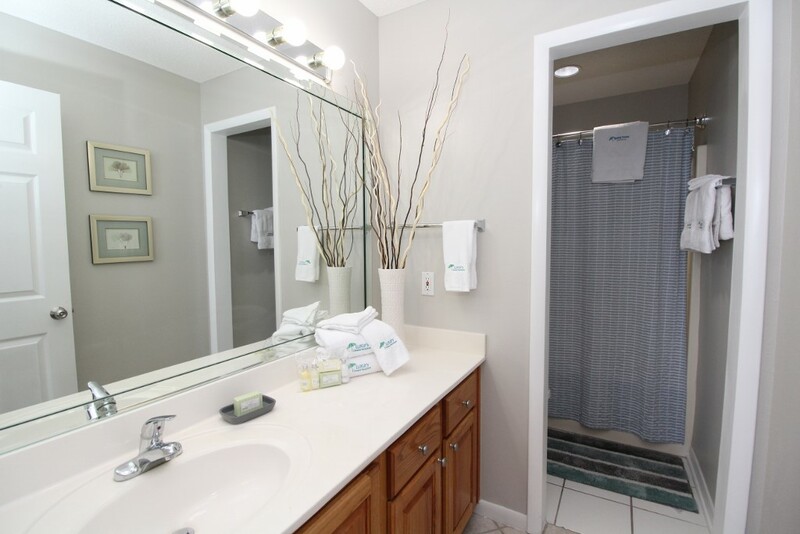 Each bathroom affords plenty of counter and cabinet space filled with fluffy 100% cotton oversized bath towel sets and deluxe bath amenities. 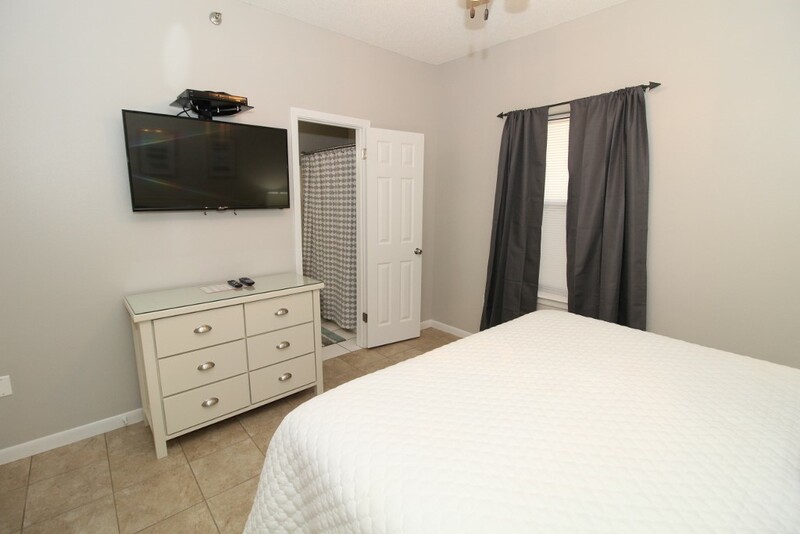 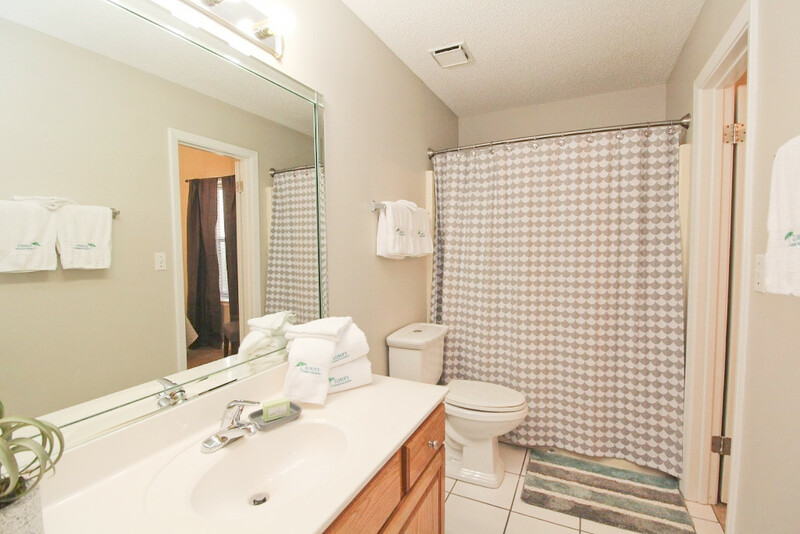 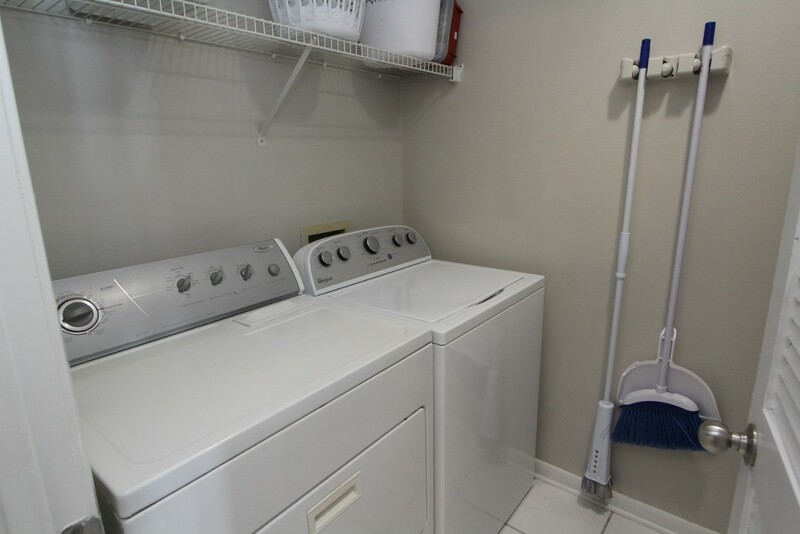 There is also a separate laundry room with full size in-unit washer and dryer! 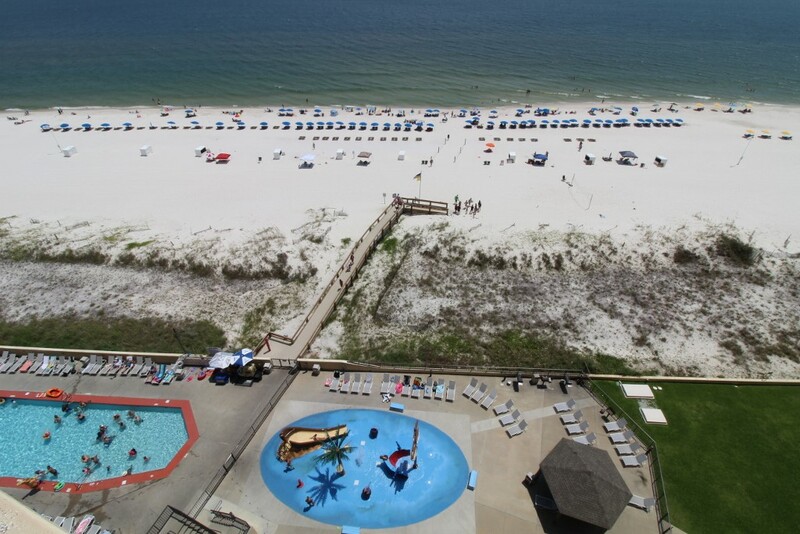 This luxury complex is situated upon an immaculate stretch of the Gulf Coast- where miles of sugar-white sands surrender to the shimmering emerald-turquoise waters and endless horizons of the Gulf of Mexico, creating an idyllic setting for an unforgettable vacation. 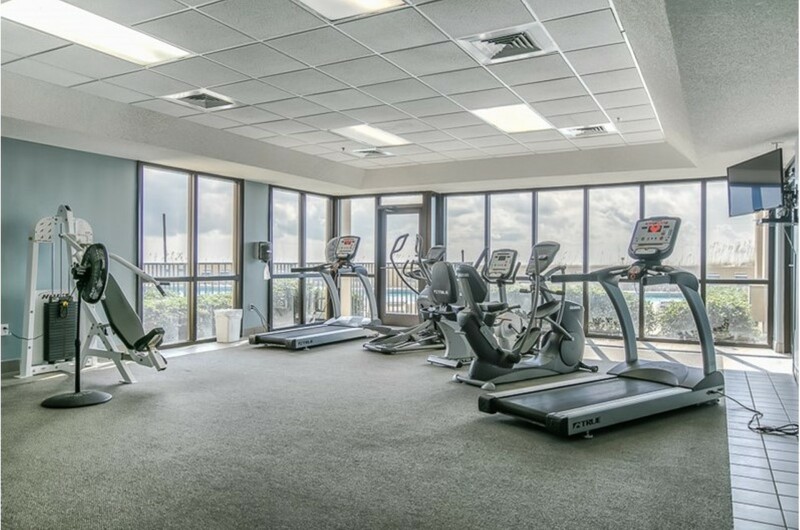 Phoenix 5 offers the most luxurious amenities imaginable, including a beachfront outdoor pool, indoor heated pool, hot tubs and saunas, children’s splash pad mini waterpark, basketball, racquetball and tennis courts, high speed wifi, state-of-the-art fitness center, barbecue grilling area, gazebos, covered parking, security, and over 300 feet of private beach access with chairs and umbrellas available for rent! 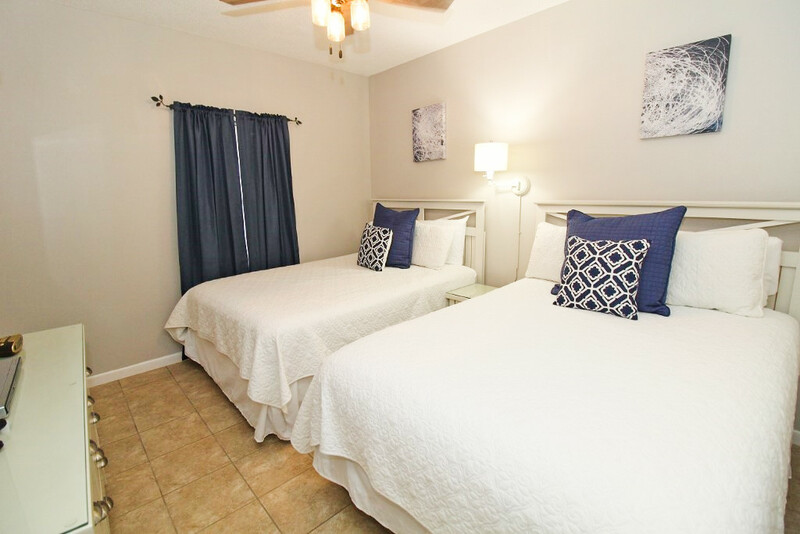 You will also enjoy the services of a local liaison that will see to your every need throughout your stay. 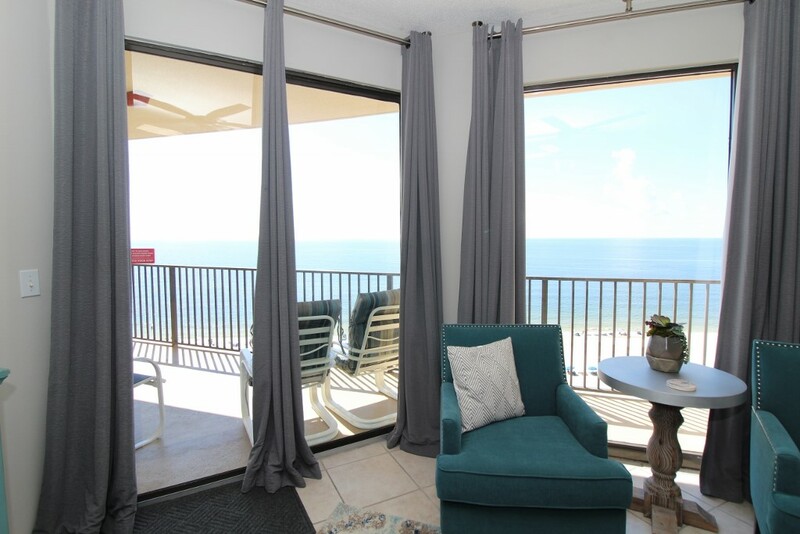 Luxury Coastal Vacations is the premier rental company on the Alabama Gulf Coast, offering you luxury extras like fine linens, oversized monogrammed bath towel sets, and deluxe bath amenities. 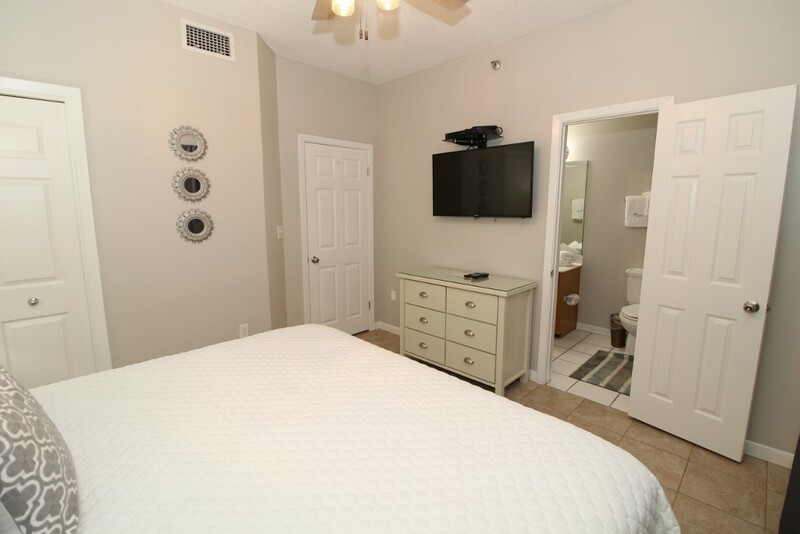 We also offer 24 hour local support to make sure your stay is absolutely perfect and stress-free! 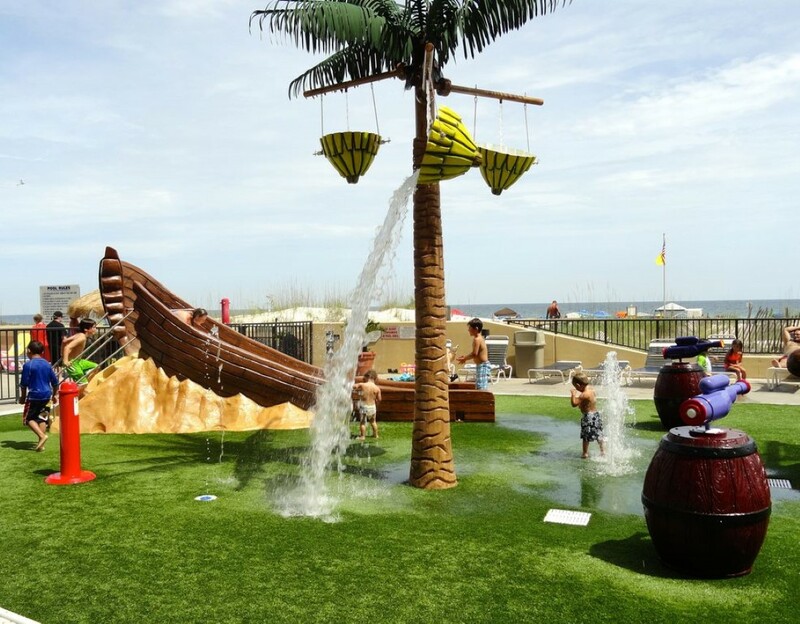 *Please note that there is a 2 car maximum at Phoenix West. 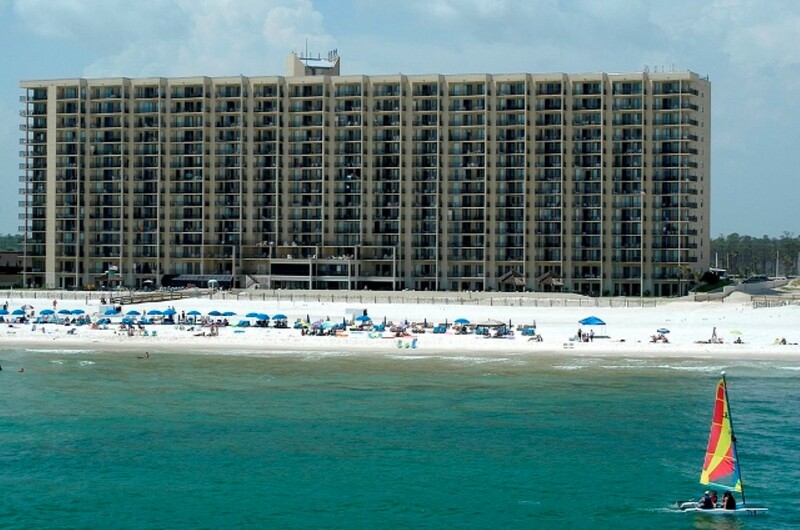 The resort charges for parking passes on site.